Scrape Facebook (public) group pages in any niche on Facebook! 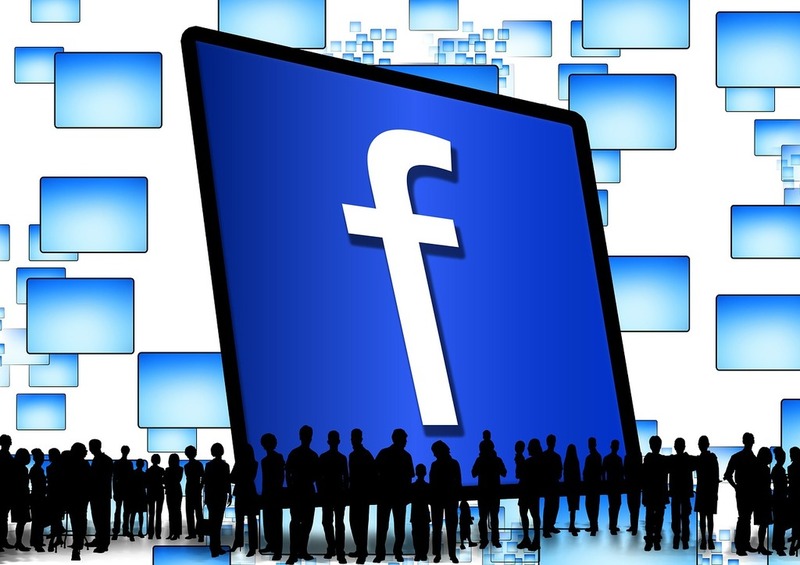 Boost your Email lists and laser focus your Facebook retargeting! *...and A FEW phone numbers. This works really well if you want to skip all the work of building your own audience and stand on the shoulders of your competition or greatly increase the reach of your affiliate offers or to better target with offers of your own! You will get everything in a screenshot and CSV file.